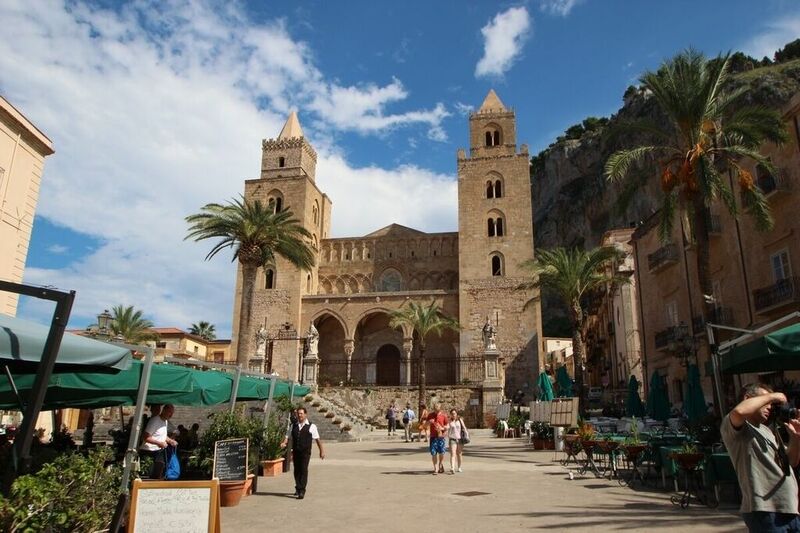 The first day we were in Sicily we visited the coastal town of Cefalù. 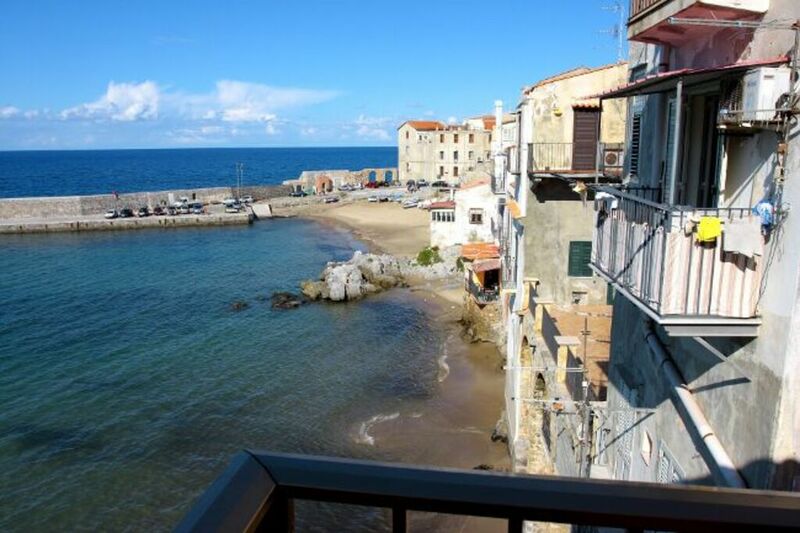 A small city directly on Sea (similar to our 5 Terre in Liguria) full of small roads, shops, restaurant directly over the sea and of course, a lot of Holiday Homes and Apartment for rent. 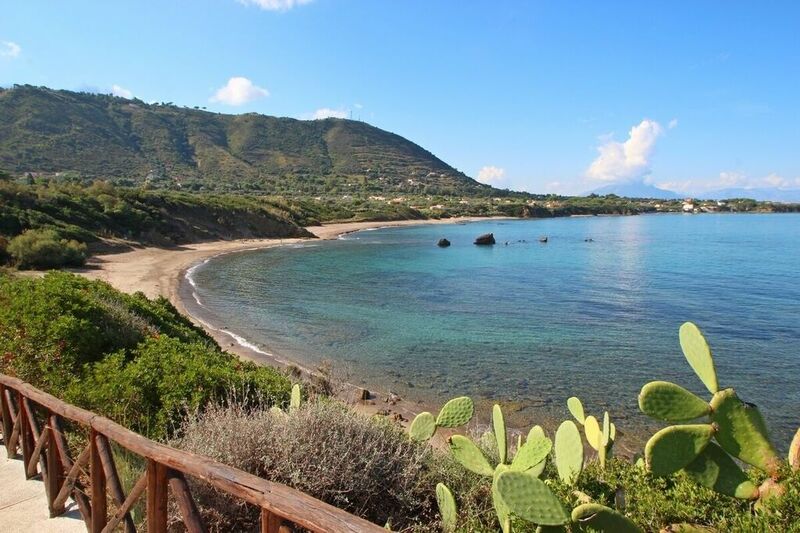 Cefalù is an important touristic destination of Sicily, it has a long history and one of the most visited cathedrals which has been nominated as World Heritage Site from the Unesco. We called them: Cefalù sul mare e Cefalù sul mare 2. Both have Balconies or Terraces over the Sea. 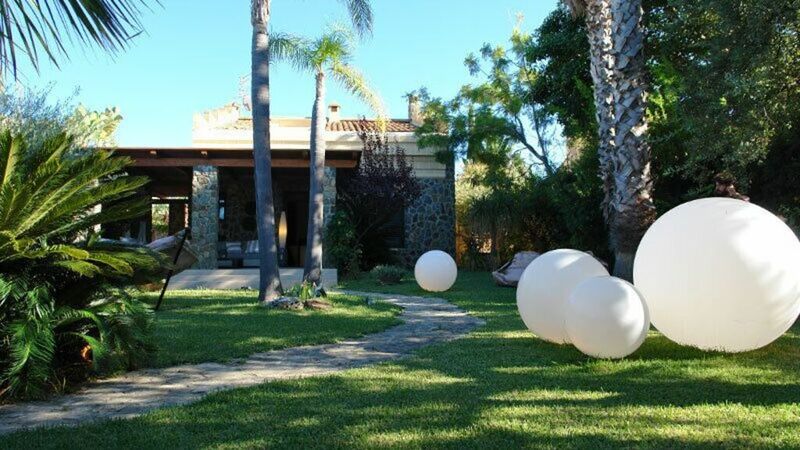 But we acquired also a few nice Holiday Villas in Cefalù. They all are only a few hundred Meters from the Sea, but not from a normal and large beach for everyone, from a small (almost private) beach for each complex.